Copart Mustang as my first car? The New S550 2015-2020 Mustang Discussions on the newest generation of the Ford Mustang. the trunk lid lines will never line up. $5000, and pray it can be repaired. Thank you so much for the reply. 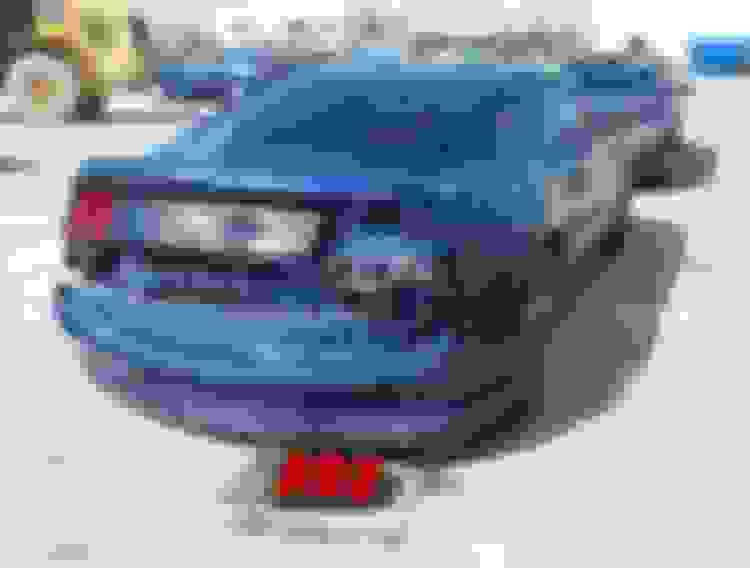 This picture kind of shows how the quarter panel and the tail light housing are pushed inward, so 5000 max on the bids, send it to a body shop and pray? metal on the right side of the quarter panel to deal with. it's on record, I can see the entire process from start to finish on-line. not with over 57,000 miles on it. They're going for $15,000 with 44k & 61k miles. No way is that WORTH what they say, that's why the insurance company totaled it. I think I'd pass on that one also. even if you got it for 5 grand. by time you fix it you'll have more into it then it's worth. you can try & bid it lower. but my thinking is someone will ****** it up for a parts car & may be willing to pay them more then you should. and after it's all said & done you'll have a car with a salvage title. that'll be a big turn off if you should decide to sell it. keep looking maybe you'll find one that was stolen in better condition. Keep in mind, just about ALL of the cars from Copart are considered "a total loss" by insurance companies. So Copart buys them on the ultra cheap. The biggest issue with a salvaged title car is that insurance will be a nightmare, and going to sell it later on will be even worse. NOBODY desires a salvage title unless they are going to part it out to begin with. bent or misaligned subframe, suspension and exhaust issues, as well as driveline issues could be prominent. 9k to purchase, and another 5k (or more) to fix sounds like 14k worth of future headaches, not to mention ZERO warranty. Be careful and go with your gut. You have to check the cost of repairing the car first from the website. If you have a mechanic around, You can confirm from him before making that move. Anyone near Albequerque and Copart member? 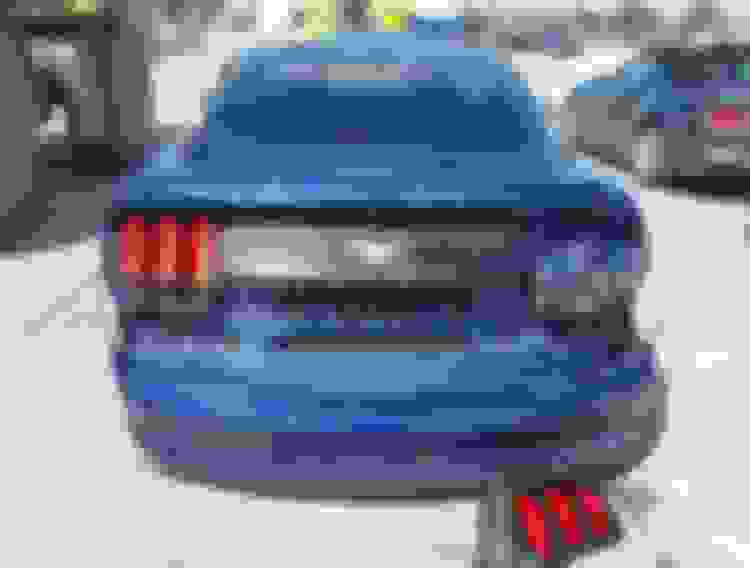 My Ordered 2019 Mustang GT schedule ? Quick Reply: Copart Mustang as my first car?